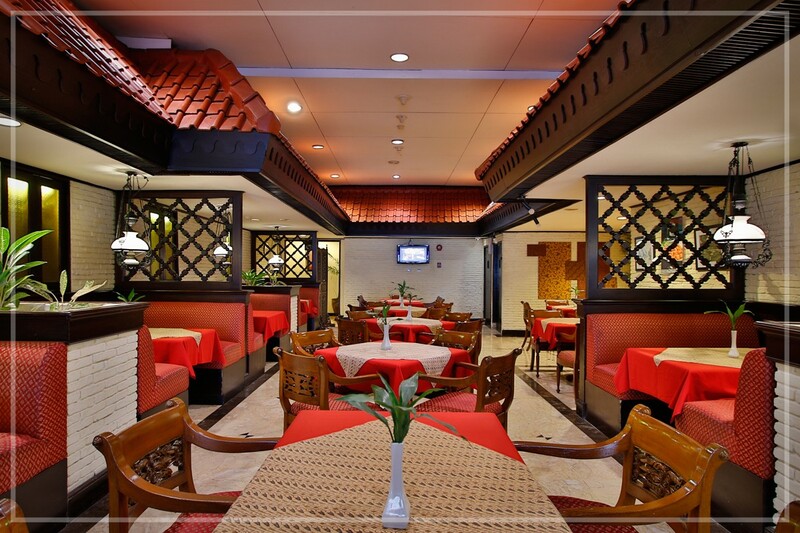 Betawi café is designed to represent of “Rumah Betawi Tempo Doeloe” It has established since the opening of The Jayakarta SP Jakarta Hotel & Spa until present day with classic traditional restaurant and moderate services. 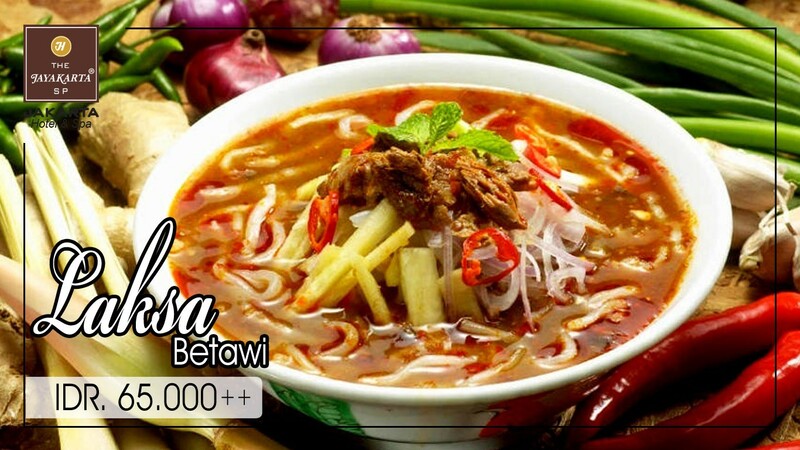 Betawi café provides various kinds of food and beverages as follows Indonesian food, Asian food & European food and we provide a variety of non alcoholic & alcoholic beverages to pampering our guests. 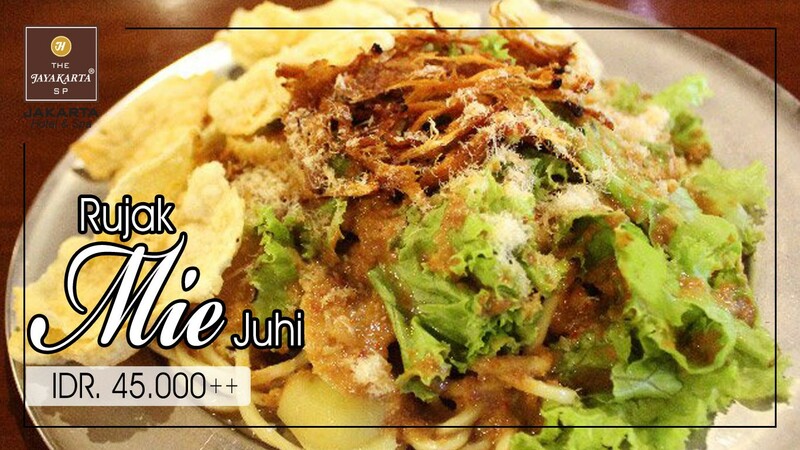 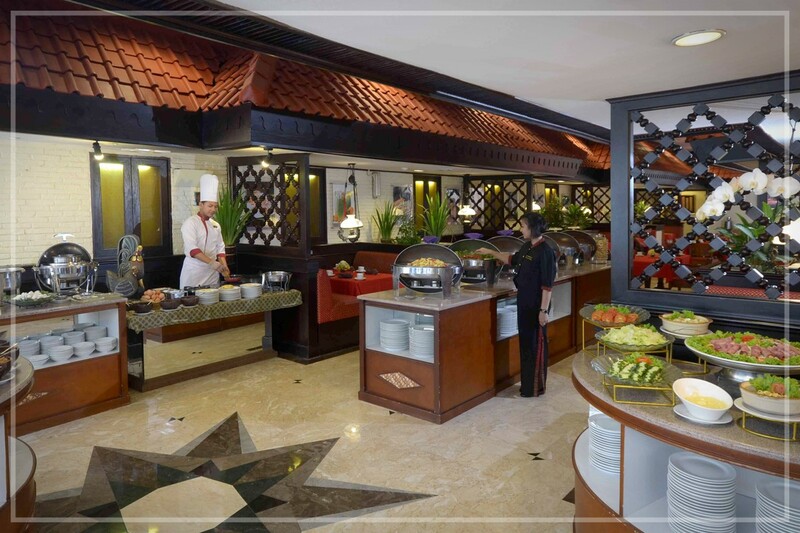 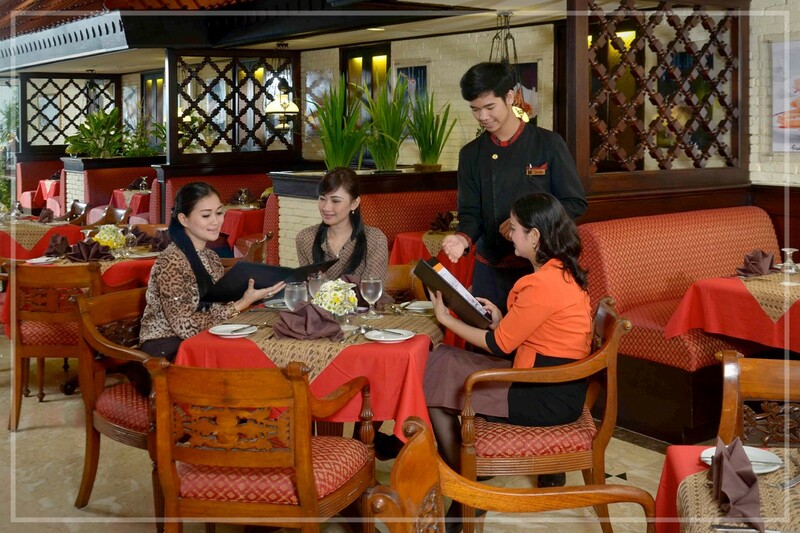 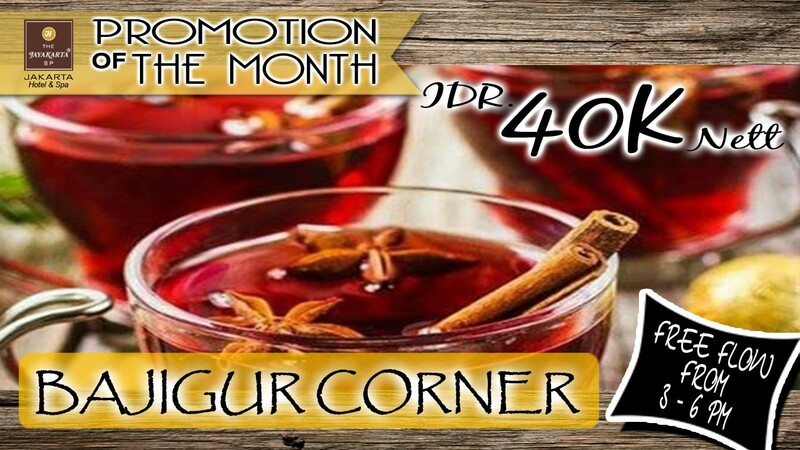 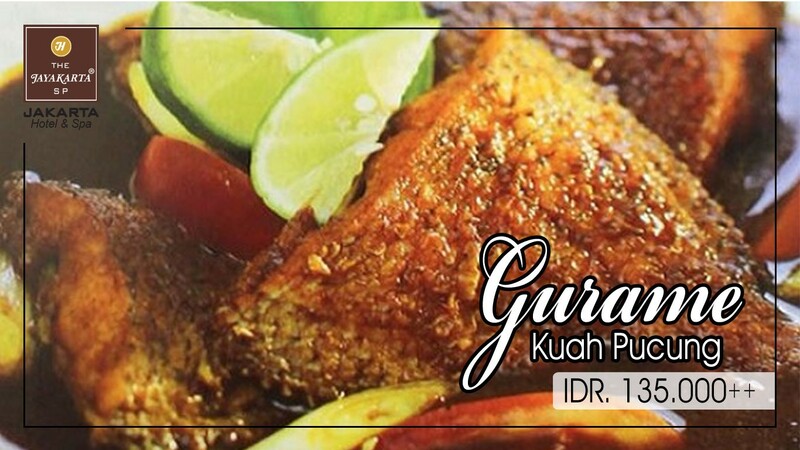 Signature culinary of selected Indonesian and International cuisines to celebrate your great day. 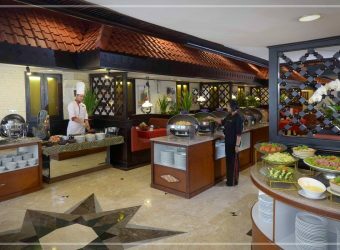 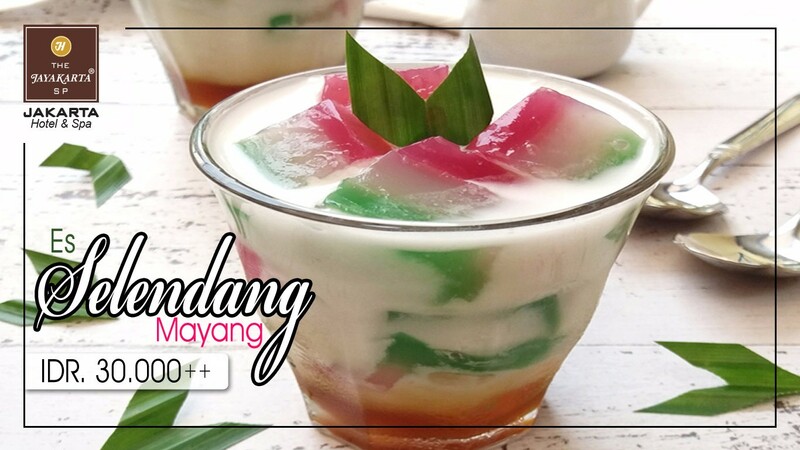 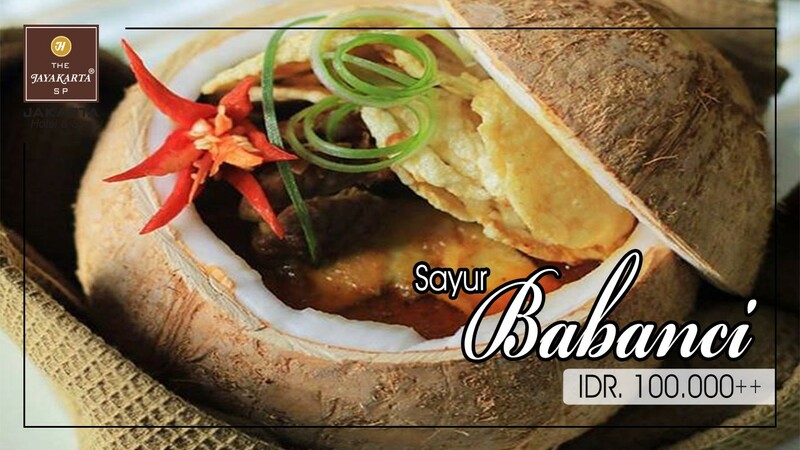 Gado gado would be a mouth watering appetizer, Soto betawi & Sop buntut Jayakarta as maincourses are recommended food items you must try when you visit The Jayakarta SP Jakarta Hotel & Spa. 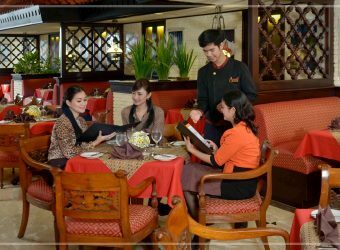 The price range we offered from Rp 30,000 to Rp. 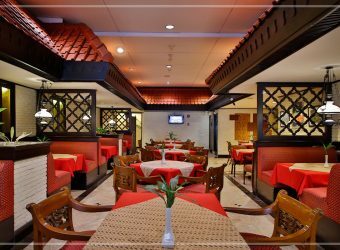 160,000 are very competitive price for 4 stars hotel that we will deliver our best products & service for your satisfaction.